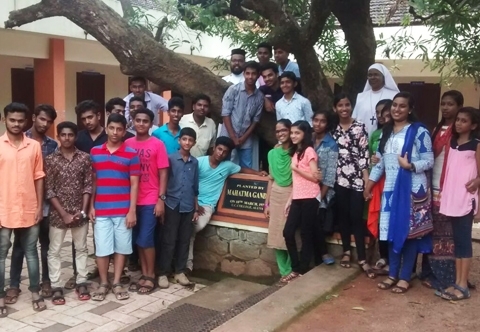 High School and Higher Secondary School Regional Conference - MGOCSM Students Center, Aluva (September 6,7). The High School and Higher Secondary School regional conference were conducted on 5 th and 6 th of September,2017 in different regional centers. St Marys Magdaline Convent School, Aduppootty, Kunnumkulam.